Hi guys and Happy Friday. I just got back on Wednesday from our little family getaway to Destin, Florida (it was our first family beach vacation with Sebastian). We had such an amazing time and our little guy LOVED the beach. At first he was a bit hesitant because the water was so cold, but after a few tries he was all about it. It was so nice to just disconnect and spend time with the fam. I came back feeling so energized and full of ideas, sometimes you really do just need to sit back, relax and gather all your thoughts. 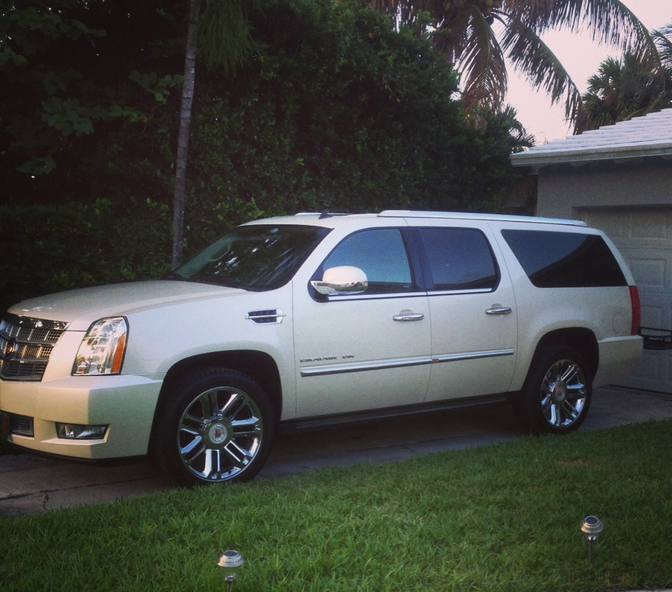 General Motors was also nice enough to let us borrow this Cadillac Escalade for our first road trip with the baby. 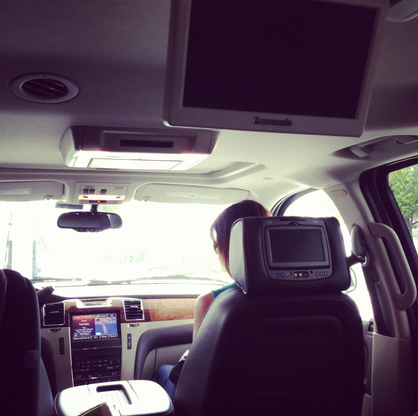 It was probably the most comfortable road trip I have personally ever taken! For those you with kids (or if you require a lot of space) this SUV is perfect. We were able to pack everything from strollers, luggages and still fit 7 people comfortably. Oh and it also had built-in TV's, which were great to keep my 2 year-old niece entertained (a must-have for traveling with toddlers). Hope you have a great weekend. What are you grateful for today? I'm so thankful to God that our family is healthy.